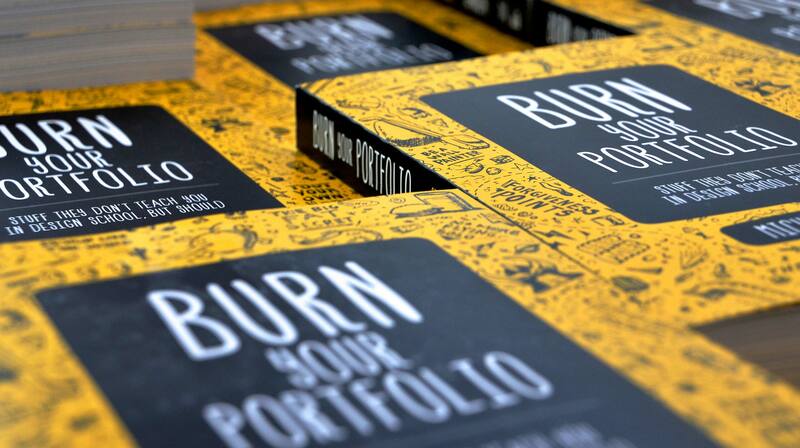 I am Michael Janda, agency veteran and author of Burn Your Portfolio. I share systems and strategies to help creative freelancers and agencies run their businesses with confidence and make more money. 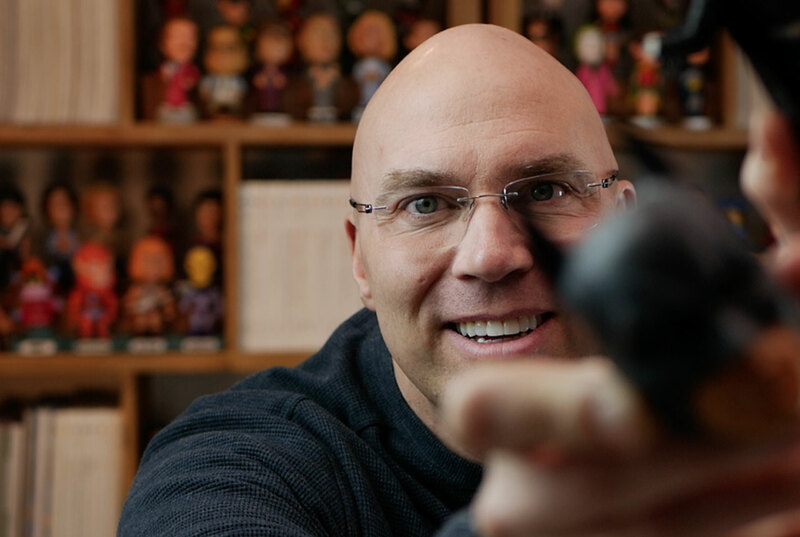 Be sure to check out my new channel for creative freelancers on YouTube! 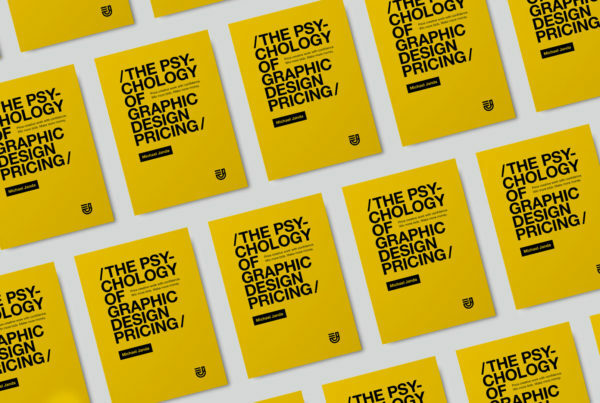 When it comes to pricing their work, most designers are just pulling numbers out of thin air hoping to make a profit. This book changes that. No more guessing. 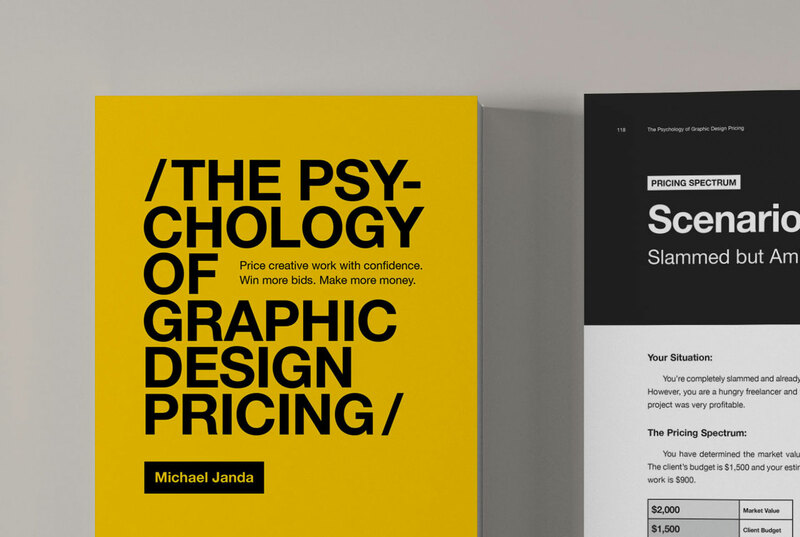 Price your graphic design work with confidence. Win more bids. Make more money. I will show you how. 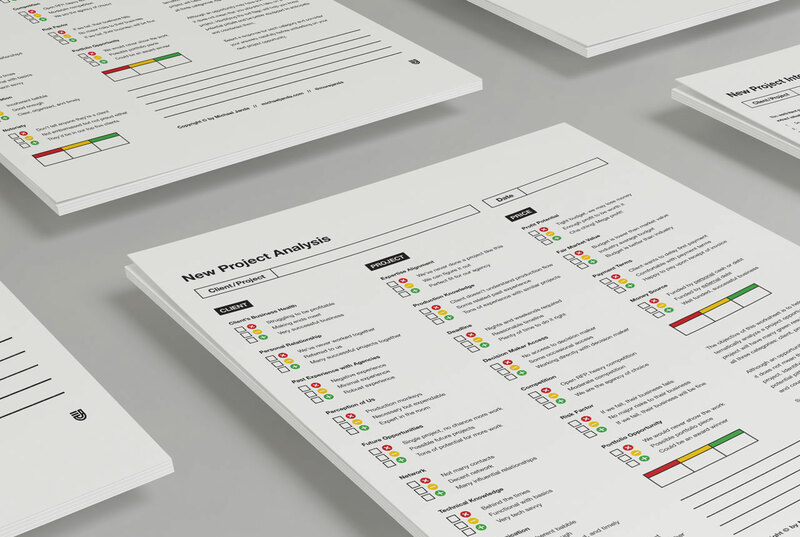 Learn the 20 things you should analyze when considering a new project opportunity. This is the best version of something I used at my agency for the past decade. You can KNOW in advance which projects will be winners and which will be losers. Watch the videos and download the FREE PDF. 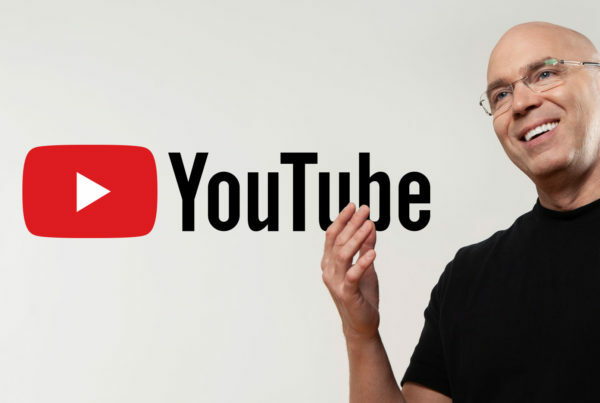 I am thrilled to announce the release of my new YouTube channel where I share systems and strategies to help creative freelancers and agencies run their businesses with confidence and earn more money. Check it out! Why do some amazing designers struggle to accomplish great things and other mediocre designers find great success? Hard work? Being in the right place at the right time? Sheer blind luck? If you want to learn how to design, go to design school. If you want to learn how to work in design, read this book. 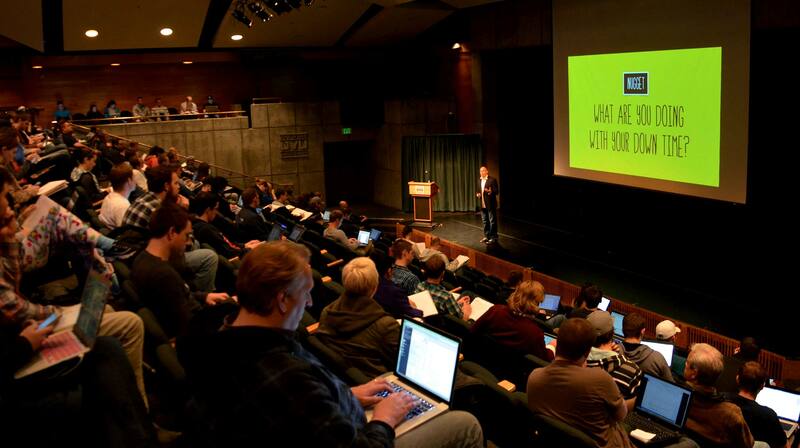 Let’s talk about business, or design…or maybe the business of design. 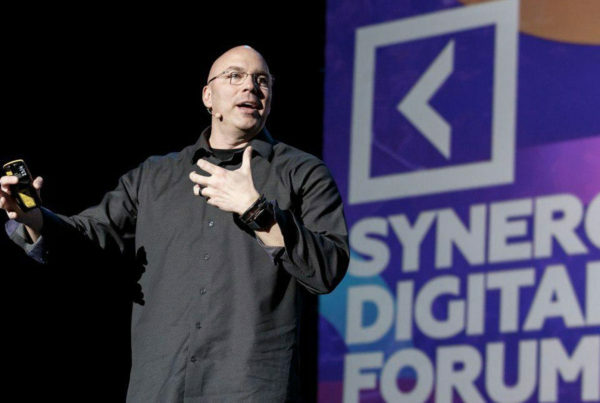 I have been privileged to speak at venues around the world including HOW Design Live, AIC Design Day Moscow, AIGA Events, Ad Fed Events, Graphic Artist Guild as well as numerous universities and corporate events including a national keynote for Mercedes-Benz. New YouTube Channel for Creative Freelancers!